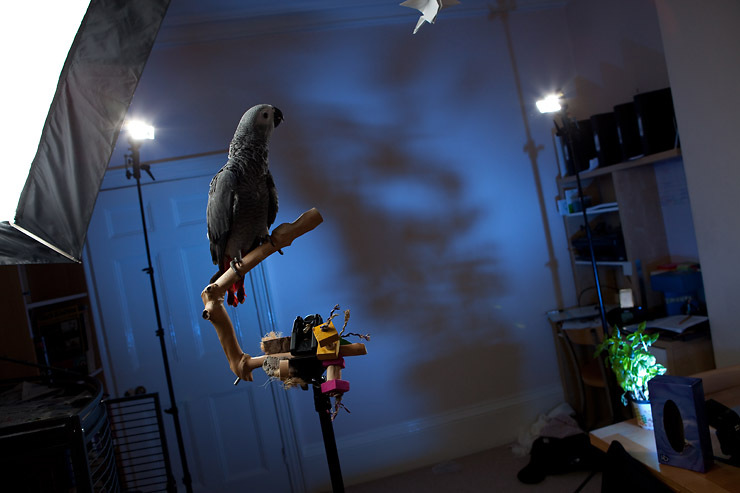 This entry was posted on Tuesday, March 23rd, 2010 at 20:26 and is filed under Animals and tagged with Alison Hollis, Animal, behind the scenes, bird, gel, origami, parrot, snoot, softbox, strobist, Zazu. You can follow any responses to this entry through the RSS 2.0 feed. You can leave a response, or trackback from your own site. This look good. 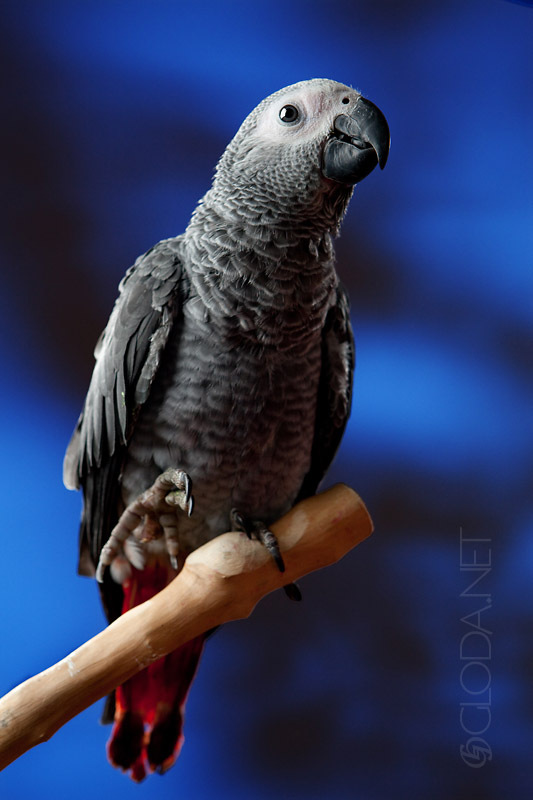 The highlight on the right hand side of the bird really separates her from the background.